Theft of motorcycles is very common in the US. One probable reason for this is that it is very easy to steal and get away with a bike as compared to other transport media such as cars and trucks. The cost of the new models is over 20,000 dollars, which has made them more popular and thieves have taken the notice too. Motorcycles are powerful and are more thrilling than cars and trucks, which could be another reason that gets thieves interested in them. 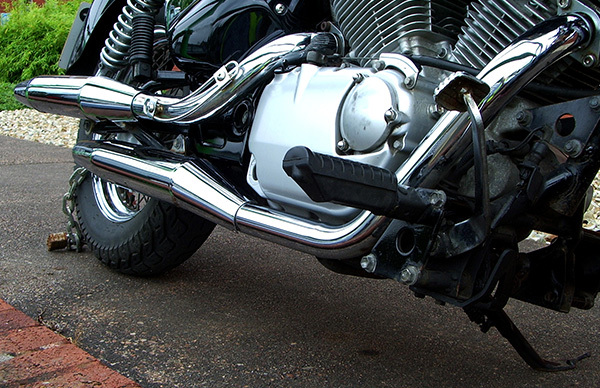 Motorcycle theft is made worse by the fact that, once stolen they are hard to recover. Thieves will easily alter them, reuse and brand them into totally different and new looking bikes. The National Insurance Crime Bureau has reports showing that of all stolen motorcycles, only 25% to 30% ever see recovery as compared to 60% to 65% of recovered stolen cars and trucks. While buying your bike, you should consider the possibility of its theft and thus go that extra mile of insuring it. In the event of its theft, you will be safe from financial loss since you will have a guarantee of another bike. 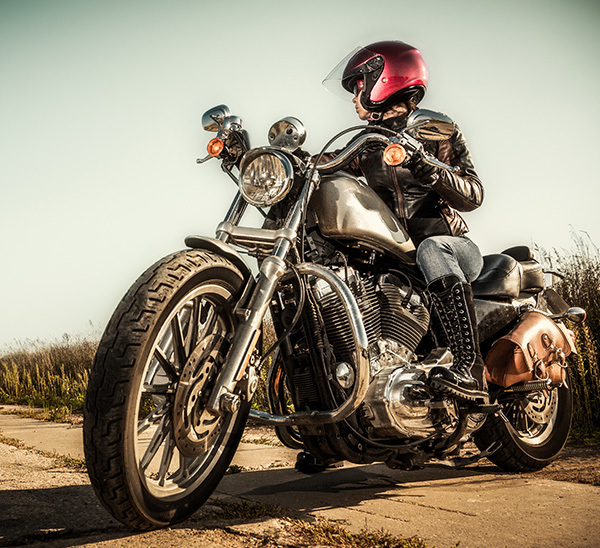 Fortunately, insuring your motorcycle is not an expensive affair, and D’Agostino Agency Insurance offers several motorcycle theft policies that are affordable. Then again considering you could be at a total loss on the theft of your uninsured bike, the cost is nothing. At D’Agostino Agency Insurance, we aim at helping our clients protect their investment so that they can have a peace of mind about their investment. 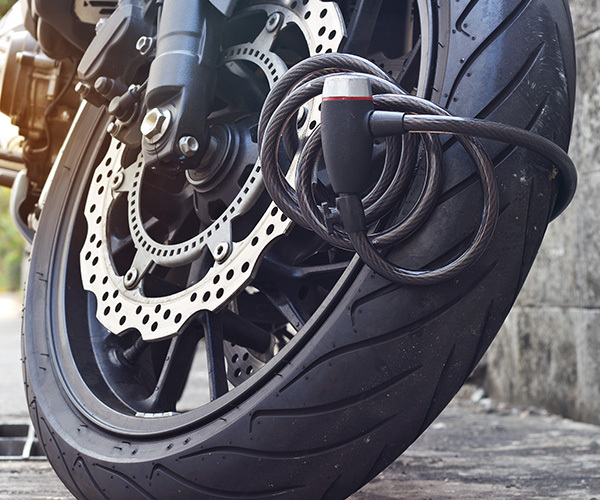 Our motorcycle theft insurance gives every bike owner the opportunity to protect what he or she values most. A comprehensive insurance for your motorcycle will guarantee that you receive payment for damages that you incur through your bike. It covers damages from a whole range of events such as theft, fire, vandalism and so on; though it doesn’t consider damages caused by collision. Theft protection for your motorcycle at D’Agostino Agency Insurance only covers against standardized factory parts that are on your bike. For those clients who have customized their bikes, either through paint jobs, adding some chrome parts or any other form of customization, will need to have additional coverage. Ideally, they could consider the custom parts and equipment insurance cover. Leave your ignition always locked. Always park your bike in a well-lit and secure area. If you plan to leave your bike in a garage, camouflage it with a cover that does not say what your bike brand is. Install a lock and chain that is of high quality. Secure the chain through the frame of the bike as opposed to having it through the bike wheels. 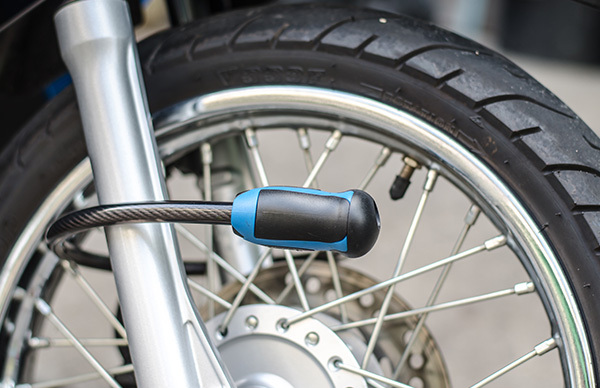 Have an anti-theft device installed on your bike or a system for tracking and theft recovery. An alarm on your bike will always be useful for theft protection.